The case is one of at least six that Public Justice, a national nonprofit legal advocacy organization, has brought on behalf of consumers of eye drops. 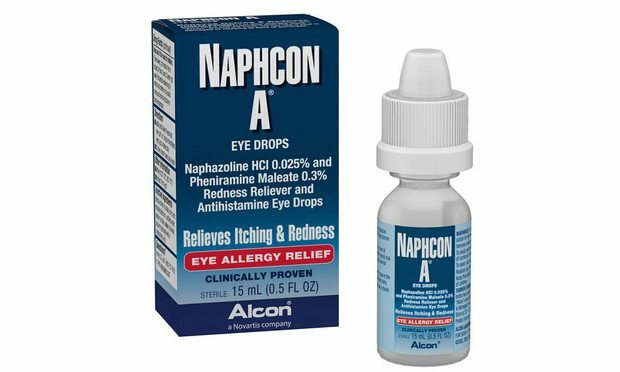 A federal appeals court has tossed a class action brought over the size of eye drops even after finding that consumers had standing to sue. The USPTO director has won supporters on the Senate Judiciary Committee. But will he be able to stop them from using the phrase "patent troll"? operational demands of export control regulations.